It’s easy to become a member of Run Chattanooga: just show up to one of our group runs or workouts and BOOM – you’re in! No fees to pay, no contracts to sign. We’re just a bunch of energetic, like-minded people getting together to get fit and have fun. We WOULD like to be able to connect with you, though. 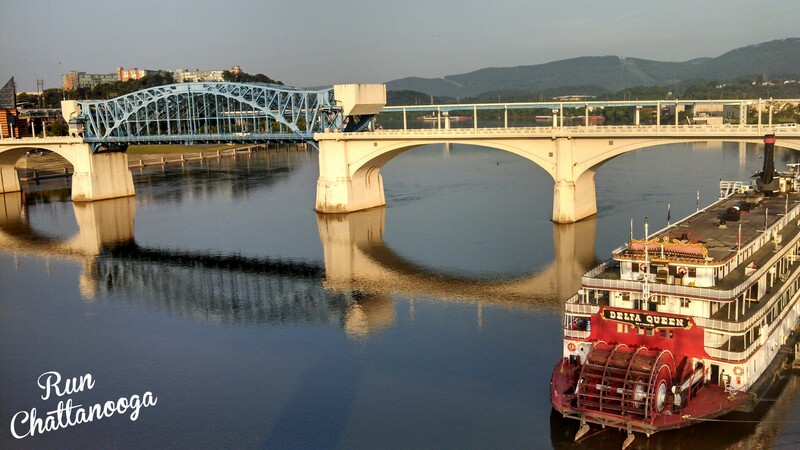 So if you will take a minute and let us know how we can get in touch with you, we’ll keep you up-to-date on running and other fitness-related events in Chattanooga. Don’t worry, we’re not fans of spam either; we’ll keep the emails limited to once every week, at the most. We don’t share or sell personal information about club members, ever. To keep up to date with all of the Chattanooga-area running news, make sure to LIKE us on Facebook, FOLLOW us on Twitter, PIN with us on Pinterest, and be our Instagram buddy too!